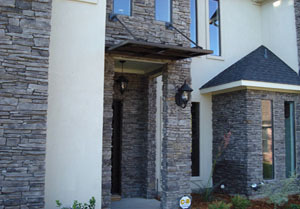 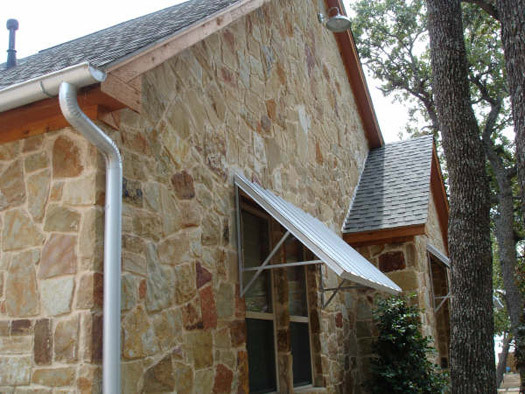 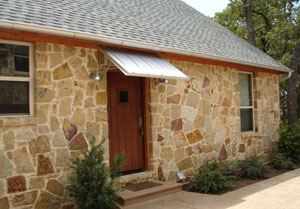 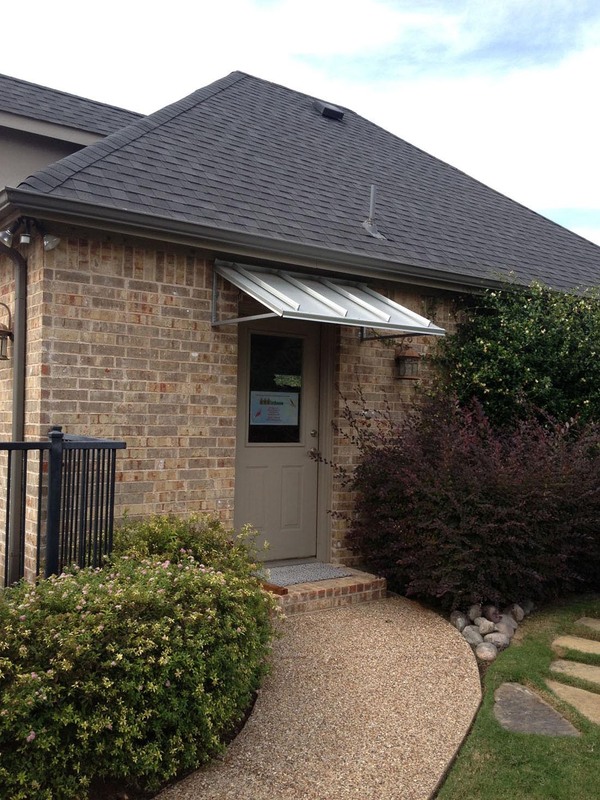 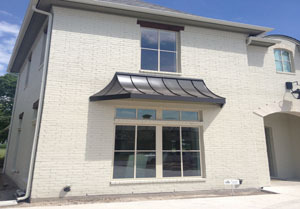 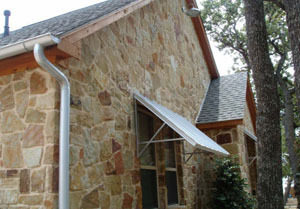 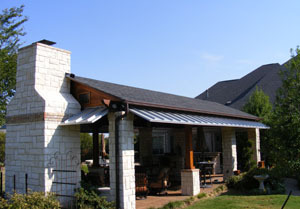 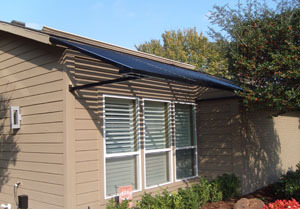 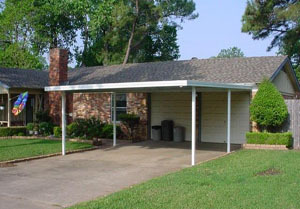 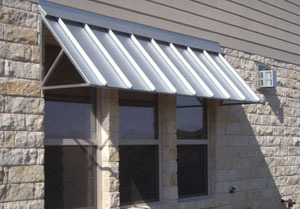 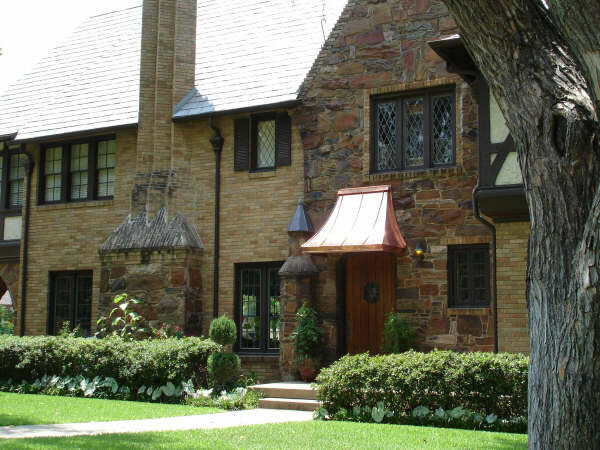 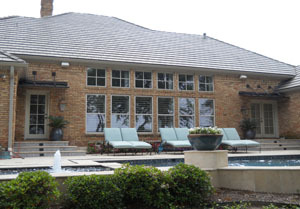 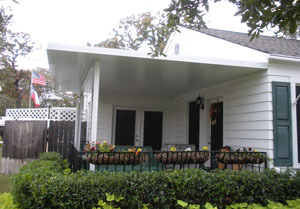 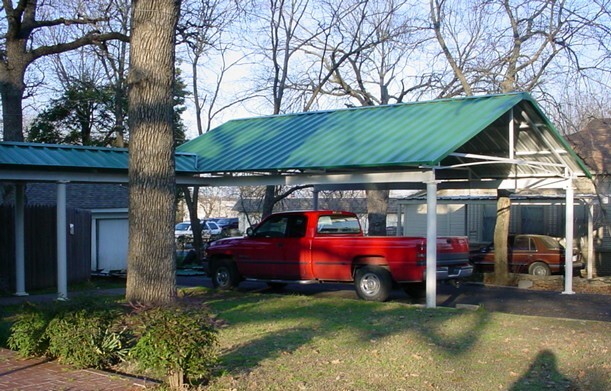 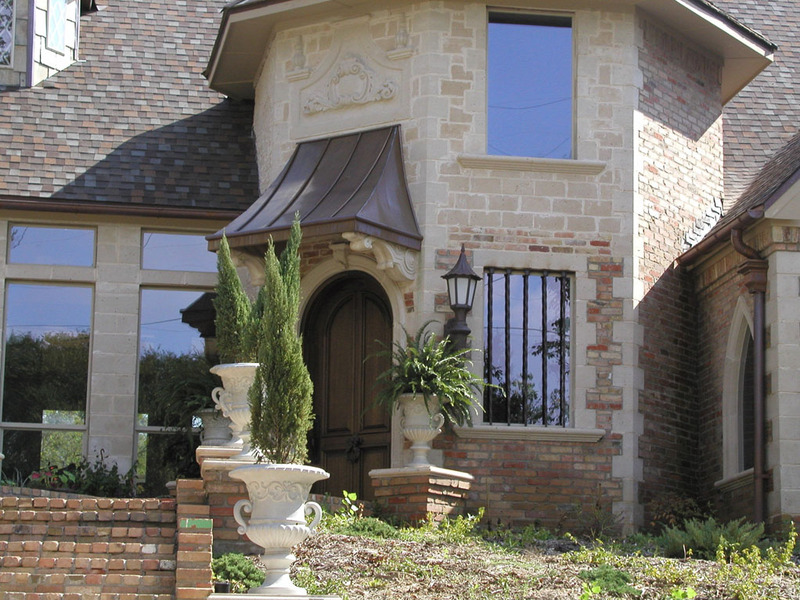 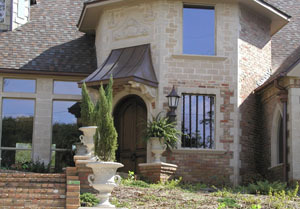 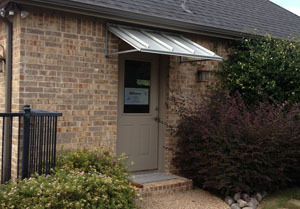 The character awnings add to homes has become just as appealing to homeowners as the energy savings they provide. 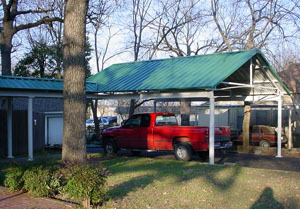 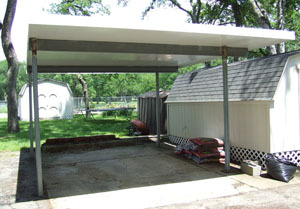 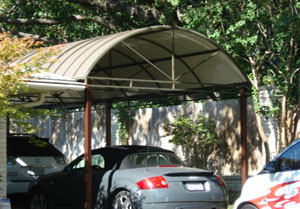 Special metals, unique designs and creative carports have made the term “standard unit” obsolete. 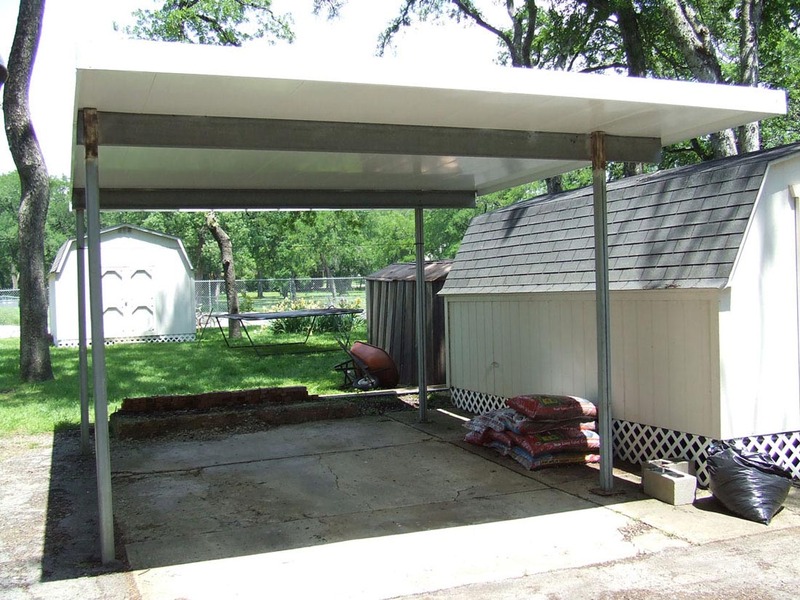 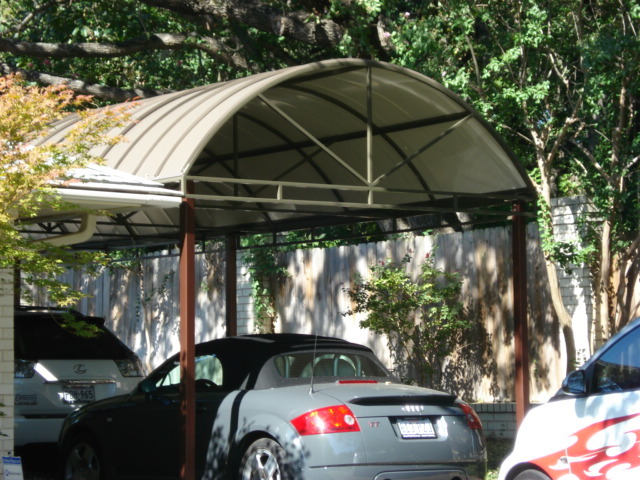 The beauty, value, durability and environmental benefits have made metal awnings a sought after item for new construction homes, historical homes, and everything in-between. 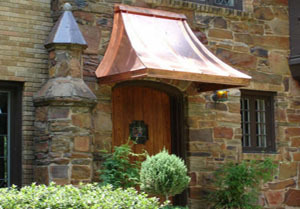 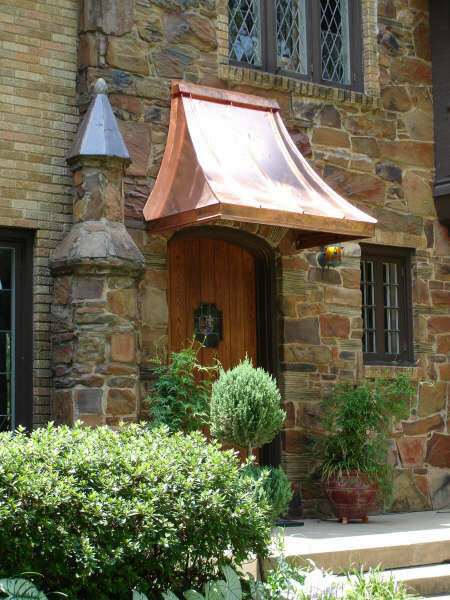 Whether choosing pre-painted steel or a specialty metal such as copper, the end product will be an attractive, cost-effective awning that you will enjoy for years to come. 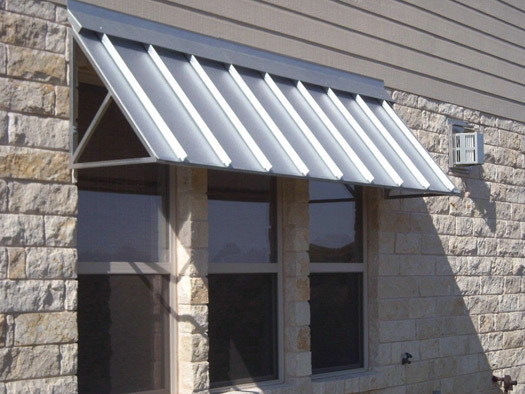 From conceptualization to the installation, Victory Awning will assist you in selecting the very best product for your home.